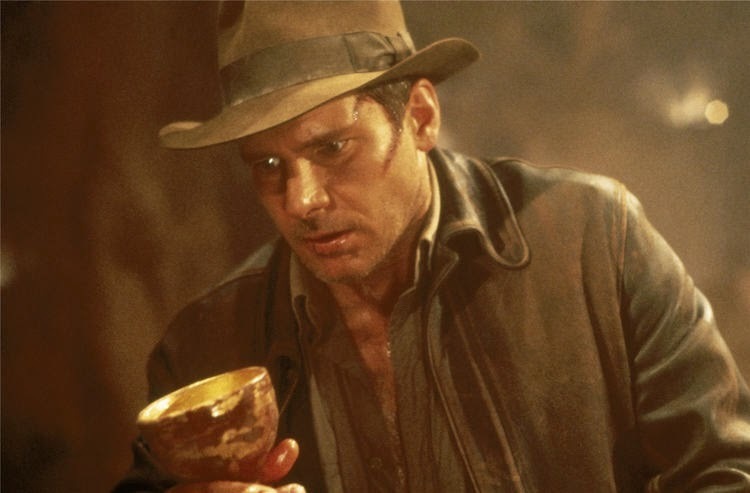 According to geektyrant.com, a "New Indiana Jones Movie [has been] Confirmed by Kathleen Kennedy" here. Also, on cnet.com, they reveal that the "'Force Awakens' follow-up gets release date [&] you won't have to wait long." Find out more here. 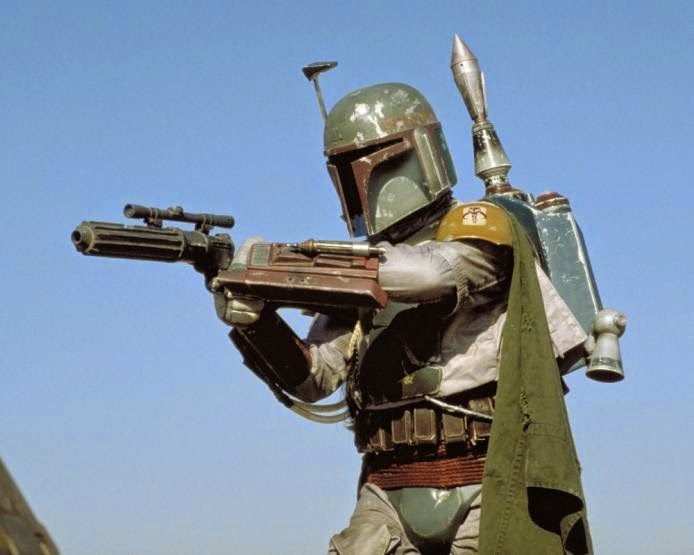 Finally, on blastr.com, they say "The second Star Wars spinoff film is a Boba Fett movie" here.